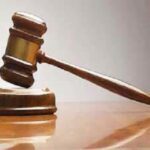 HRANA News Agency – On August 14, Meysam Jolani and Tohid Amir Amini were released from Ardabil prison by the end of their sentences, on the other hand Aydin Zakeri and Saeed Babakishizadeh were acquitted from the charges in Meshkinshar court. HRANA News Agency – More than 25 activists from Ardabil, who had been arrested by the police on July 8, were released on July 9. HRANA News Agency – On July 8, more than 25 Turkish (Azeri) activists were arrested by the police in the city of Ardabil. 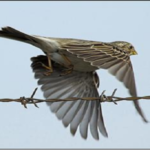 It is said that they wanted to hold a ceremony called ecotourism in Sabalan mountain slopes and in Shervan valleys. 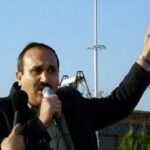 HRANA News Agency – Abbas Lesani, Turk (Azeri) activist who has been exiled to Adel-Abad prison in Shiraz, started a hunger strike in protest to preventing him from being released and fabricating a new case for him. 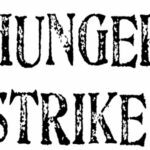 At the same time, 11 other political prisoners started hunger strike in solidarity with him. 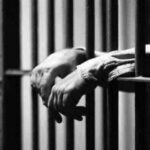 HRANA News Agency – Saeid Sadeghifar, prisoner in Ardabil prison was release on 10th May, form Central Prison of this city, while physical condition of Morteza Parvin, one of the same case defendants, was reported unfavorable in the prison. 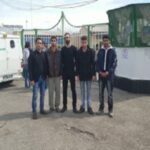 HRANA News Agency – By improvement in the situation and promises by the Ardebil prison authorities, four prisoners of conscience detained in this prison ended their hunger strike. 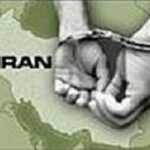 HRANA News Agency – Political prisoners such as Seyed Hossein Ronaghi Maleki, Amir Amrgholi, Saeed Shirzad, Afshin Baymany, Masoud Arabchobdar, Farid Azmodeh, Iraj Hatami, Behzad Tarahomi, Saleh Pychganloo, Mostafa Parvin, Saeed Sadeghifar and Morteza Parvin are on hunger strike in various prisons around the country with various demands. According to prisoners’ families in some cases they refuse to drink water. Hussein Ronaghi maleki’s father is one of those who has begun strike in support of his son in front of Evin Prison. 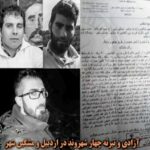 HRANA News Agency – Said Sadeghifar and Mohsen Mohsenzadeh, two civil rights activists introduced themselves to Ardebil prison to serve three months and one day in prison. On April 5, 2016 also five other citizens in this city on similar charges had introduced themselves to the prison.